November 13, 2017 — KENT ISLAND, Md. — Tony Friedrich sped toward Tilghman Point in the Chesapeake Bay in his 25-foot fishing boat. He was searching for striped bass, a prized catch for recreational anglers. Scanning the horizon, he noted the dark oil patches, swooping gulls and the smell of “death and watermelon” — the telltale signs of menhaden, an oily fish that striped bass “eat like Snickers bars.” Where there is menhaden, Friedrich will find striped bass. Friedrich turned toward East Bay, seeking protection from the southeast winds. Menhaden swim to the surface in large schools to feed on phytoplankton if there aren’t any whitecaps — foamy surface waves caused by the winds, he said. Friedrich has always been amazed by the scene. The hundreds of menhaden that slap the water’s surface. The birds that dive bomb, snatching the small fish in their beaks. The predators — striped bass, weakfish and bluefish — that lurk in the depths to ambush the school from below. Sometimes called bunker, pogy, or baitfish, fishermen like Friedrich know menhaden well. Although he doesn’t angle for menhaden, they are critical for the food web and support the largest East Coast commercial fishery. That is why the debate over their survival has reached a fever pitch. Hundreds are expected to gather in Baltimore Monday as interstate regulators make a landmark decision for menhaden, and possibly, all Atlantic fisheries. 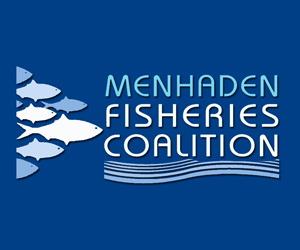 Menhaden went largely unmanaged for decades, and the Atlantic State Marine Fisheries Commission will potentially move to reinforce protections for the species and the ecosystem they support. 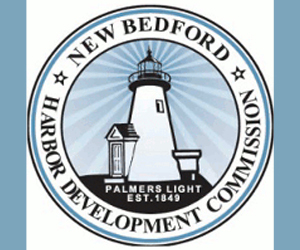 The commission accepted public comments from August to October and received 158,106. 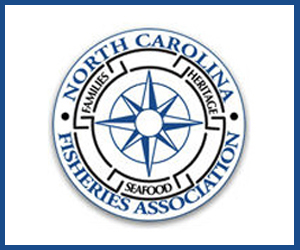 Commercial bait and reduction fishers, conservation organizations and recreational anglers are all weighing in on the decision. The deliberation comes as some marine species that rely on menhaden like striped bass, and weakfish are in steep decline. Menhaden populations saw sharp drops in the late 1960s and again in the late 1990s. But their numbers leveled off 15 years ago, and began to rebound after the ASMFC set the first coastwide catch limit in 2013. 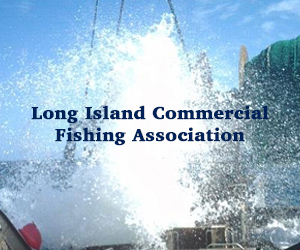 Now, the commission is taking a new, and possibly historic, perspective on fish management by considering how the health of one species — menhaden — influences the numbers of others, in this case predators like striped bass and weakfish. But there are many opinions on what is right. 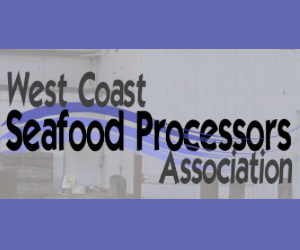 On Monday, the ASMFC will choose between five options, ranging from dramatic reductions in the allocation and catch limit to no change at all. April 10, 2017 — A massive, years-long undercover operation has led to arrests and guilty pleas up and down the East Coast of poachers and traffickers who dealt in a slippery, squiggly and valuable commodity: baby eels. William Sheldon, who runs one of the biggest and oldest eel businesses in Maine, might be forced to give up his truck with the license plate “EELWGN.” In federal court in Virginia this month, a Brooklyn seafood dealer named Tommy Zhou became the eleventh person to plead guilty to eel trafficking as part of the sweeping federal investigation known as “Operation Broken Glass.” Zhou declined to comment. 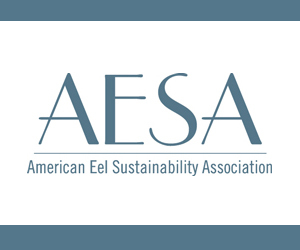 Maine is home to the only major legal market in the United States for baby eels, known as glass eels or elvers. (There is also a small market in South Carolina.) But sky-high prices for the little wrigglers has led to widespread poaching, as elvers caught farther south are smuggled north. Tracking illegal eels is a challenge. 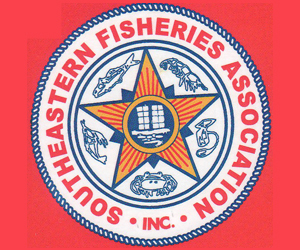 “Fishermen can sell eels to dealers who can then sell eel to anybody,” said Toni Kerns, director of the Interstate Fisheries Management Program, a part of the Atlantic States Marine Fisheries Commission. 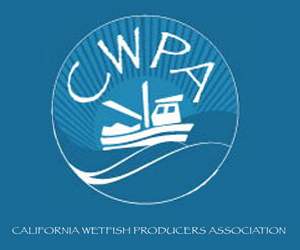 The commission is a coastal-state compact that sets eel regulations.